Microsoft SharePoint Document Management makes it easier for people to work together. Using SharePoint, your people can set up Web sites to share information with others, manage documents from start to finish, and publish reports to help everyone make better decisions. SharePoint Sites; provides a single infrastructure for all your business Web sites. Share documents with colleagues, manage projects with partners, and publish information to customers. 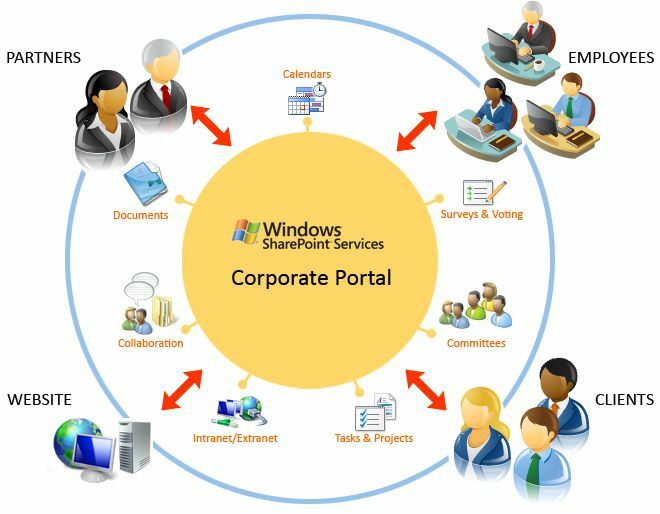 SharePoint Composites; offers tools and components for creating do-it-yourself business solutions. Build no-code solutions to rapidly respond to business needs. SharePoint Insights; gives everyone access to the information in databases, reports, and business applications. Help people locate the information they need to make good decisions. SharePoint Communities; delivers great collaboration tools-and a single platform to manage them. Make it easy for people to share ideas and work together the way they want. 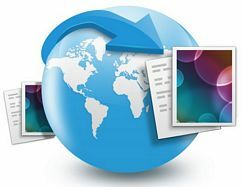 SharePoint Content; makes content management easy. Set up compliance measures ‘behind the scenes’ with features like document types, retention polices, and automatic content sorting and then let people work naturally in Microsoft Office. SharePoint Search; cuts through the clutter. A unique combination of relevance, refinement, and social cues helps people find the information and contacts they need to get their jobs done. 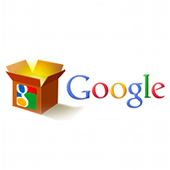 Google Storage – Google Storage is a new service to store and access data in Google’s cloud. 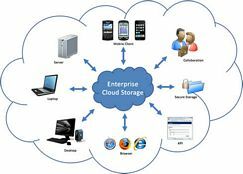 It offers direct access to Google’s scalable storage and networking infrastructure as well as powerful authentication and data sharing mechanisms.